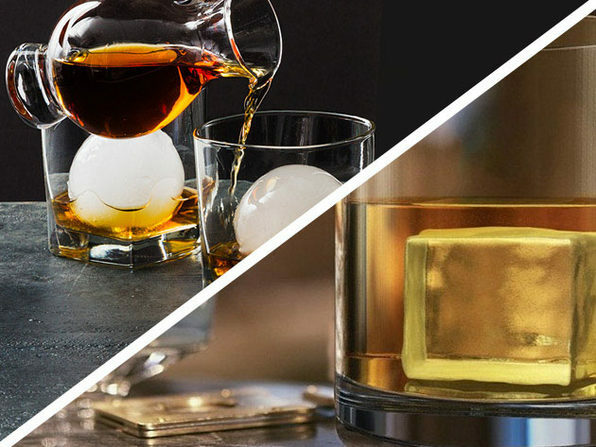 The next generation of The Original Whiskey Bar is here, and its name is Sveres. 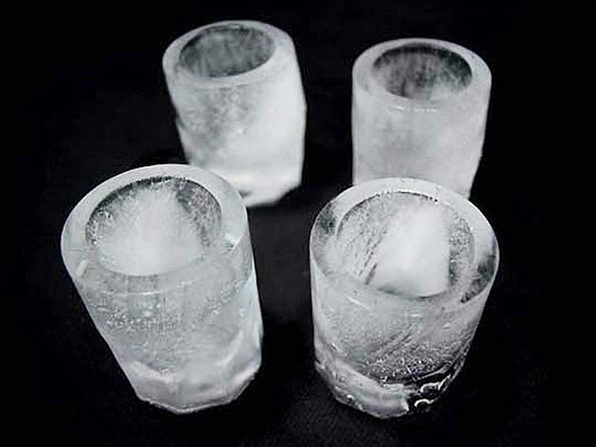 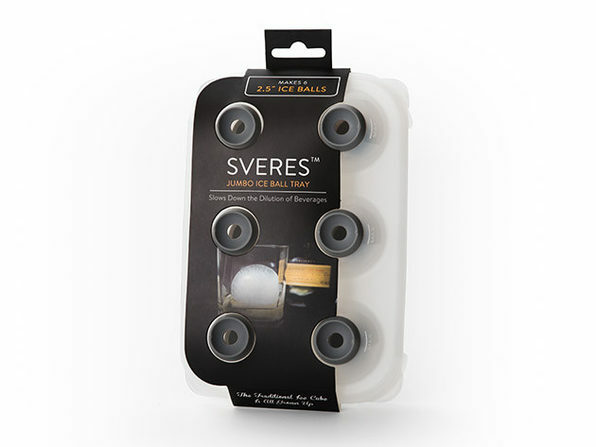 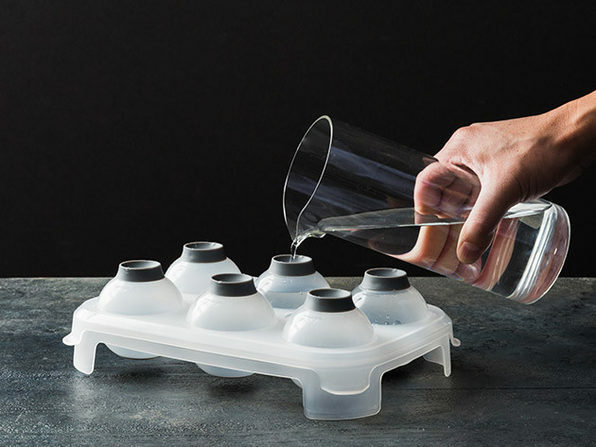 This easy-to-use tray creates 6 jumbo ice cubes measuring 2.5" in diameter. 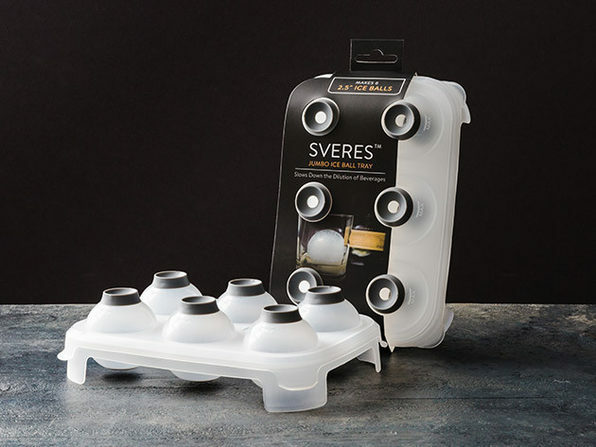 Sveres features built-in funnels for easy water filling and silicone rubber bottoms for easy cube removal. 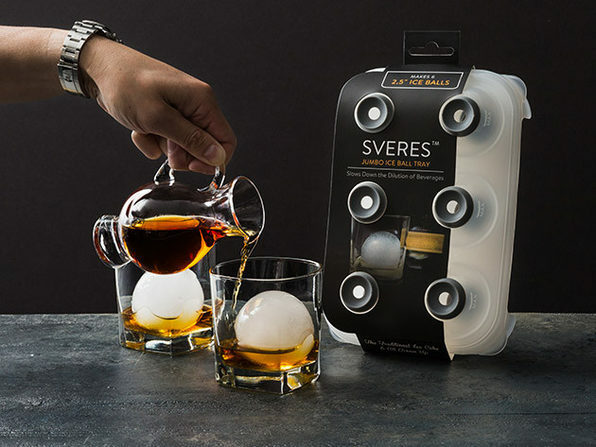 Add a classy sphere to your drink that will keep it cool and delicious without dilution.